The striking, versatile look of the “Taylor” upholstery collection will bring warmth and relaxation to any room of your home. 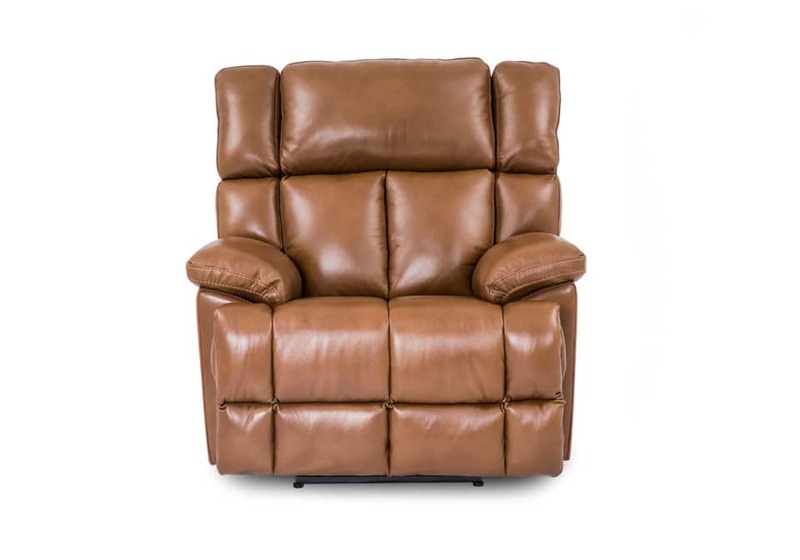 Featuring unique upholstery, padded headrest and armrests, and oversized stitching detailing. 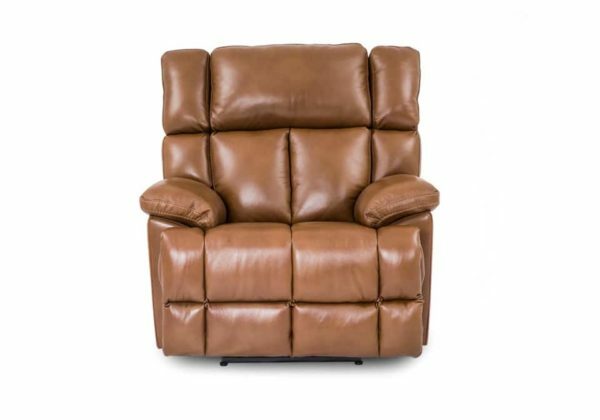 Throw in the added benefit of a reclining and gliding motion and you are set for all your relaxation needs!